An overview of the loan process - LaPorte Group, Inc.
Shopping for a mortgage loan? We'd be thrilled to answer your questions about our many mortgage solutions! Call us at 507-847-4466. Ready to get started? Apply Here. There can be little question that getting a mortgage is a complicated process. You wouldn't be visiting our site if you could complete a one-page loan application and receive an excellent loan check cut in one day. But LaPorte Group Mortgage, Inc does the heavy lifting so you can concentrate on your life rather than the mortgage loan. A couple of factors determine this amount. How much of a monthly payment can you afford? And given your unique credit and employment history, income and debt, and goals, how much will a lender loan you? Use the calculators on our website to determine your monthly payment amount. And we can guide you to the right loan amount and best program for you when you answer a few questions.  Based on standard lender guidelines, we'll get you a good idea of what kind of terms and loan program you can expect to benefit most from. This is where the process really begins and you save the most money. You will provide information on your employment, your assets, and your residence history. You'll provide information on your employment, asset, and residence history. We get your permission to run your credit score and report. When we review this info we will give you a letter of pre-qualification. Be careful with this letter — it is a useful tool for buying your new home!  Your real estate agent will likely use the pre-qual (as they may call it) to make the best offer on the home you choose. While you're deciding on the home that's right for you, we are finding the loan that best fits your needs. 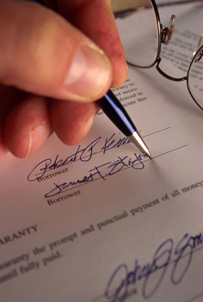 Once you have signed an offer and the sellers accept it, it's time to apply for the loan. Applying for a loan couldn't be much easier; you can apply right here on our site. When the time is right, we will order an appraisal of your new home. The agents will find a title company to handle the "funding" of the loan and closing. We'll coordinate with this company to ensure the papers your lender needs are in order, and you'll probably}likely sign all these papers at their officeWe do all the work to work with with the title company on your closing date. Since you won't need to coordinate this process, you get to think about moving logistics, if you're going to repaint, carpet, and the details involved in moving into a new home. You've answered some few questions, given us lots of information, applied online, and before you know it, you're moving in! We take care of the mortgage legwork so you can spend your time finding your new home.